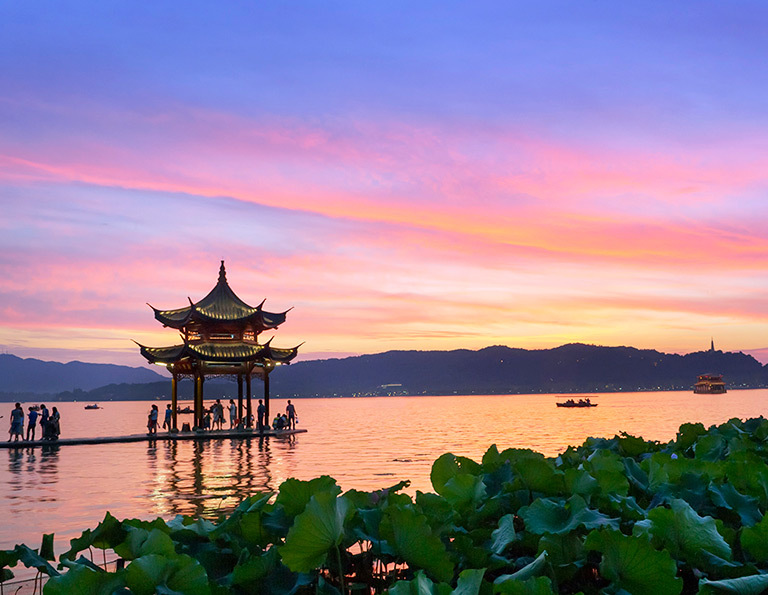 As the capital of Zhejiang Province, Hangzhou is located in a superior position in the Yangtze Delta with beautiful seasonal scenery, making it one of China’s most popular travel destinations all year round. Its most renowned landmark, West Lake, offers beauty that blends naturally with many famous historical and cultural sites. With the Asian Games 2022 on the horizon, check out these seven interesting facts about Hangzhou. 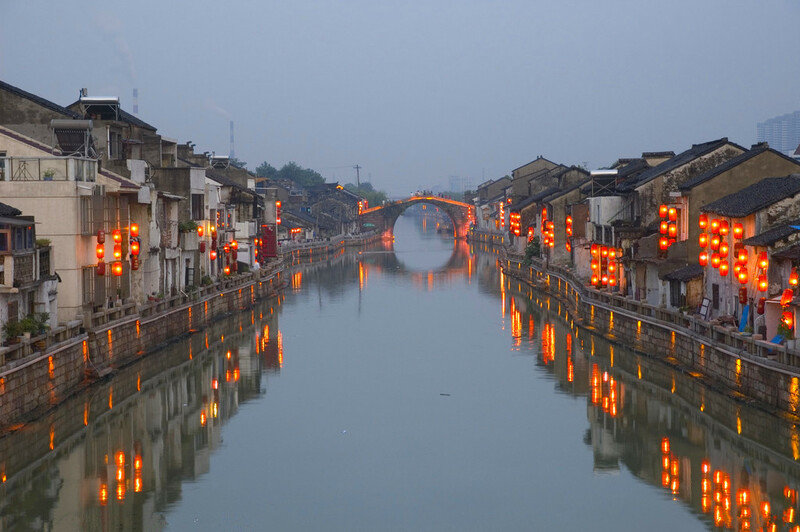 As the historic centre of China’s silk production, Hangzhou has always been known as the Silk City. 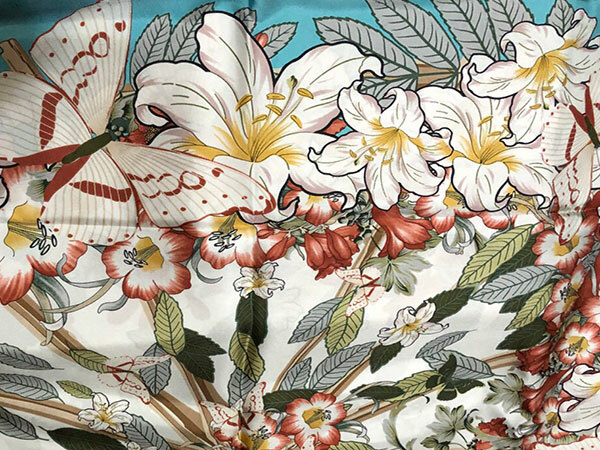 you will see silk clothing and accessories everywhere in Hangzhou. Known for their amazing quality, you can expect soft, luxurious and decorative silks that are perfect as souvenirs for your loved ones. Hangzhou is the place of origin for Longjing tea, which many consider the most famous green tea in China—it is ranked as number one among China’s top 10 teas. 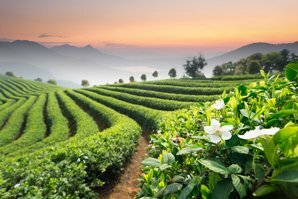 As the capital of tea in China, tea culture is highly important in Hangzhou so enjoy a memorable experience by stepping into the world-famous Longjing tea plantation where you can pick tea leaves and learn the art of tea-making to impress your house guests next time. It is safe to say that West Lake is the ultimate symbol of Hangzhou. Considered by many as one of the most beautiful sights in China, it was recognised by UNESCO as a World Heritage Site in 2011. Combining the best of temples, pagodas, pavilions, gardens, and ornamental trees, a visit to West Lake will leave a lasting impression. Running for more than 2,000km, the Grand Canal is the longest canal or artificial river in the world, running from Beijing in the north to Hangzhou in the south. Added to the World Heritage List in 2014, don’t miss a boat trip along the canal to experience its glorious history. 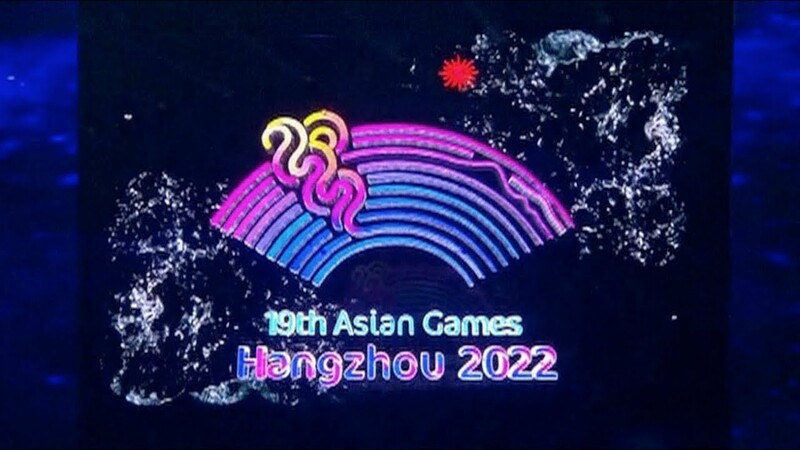 In September 2015, Hangzhou was decided to be the city to host the Asian Games 2022. This will make Hangzhou the third Chinese city to host the Asian Games after Beijing 1990 and Guangzhou 2010. Italian explorer Marco Polo famously admired the city of Guangzhou through his book Livres des Merveilles du Monde (Book of the Marvels of the World), in which he describes the wealth and great size of China and other Asian cities. About Hangzhou he wrote: “The most splendid and luxurious city in the world” and “The city of heaven”. Well, there you go.